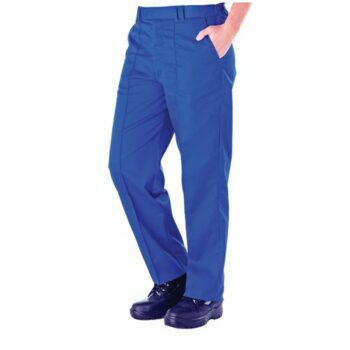 Discover our fantastic quality workwear in a variety of sizes & styles. 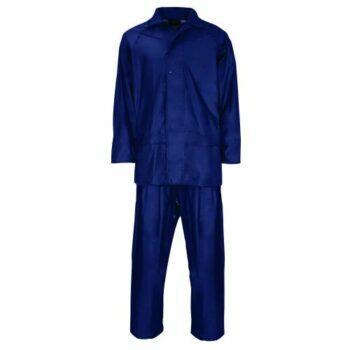 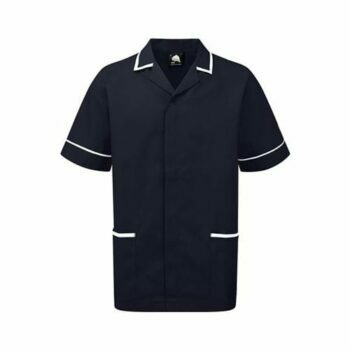 Our range of workwear clothing is suitable for a number of trades and professions for long lasting wear. 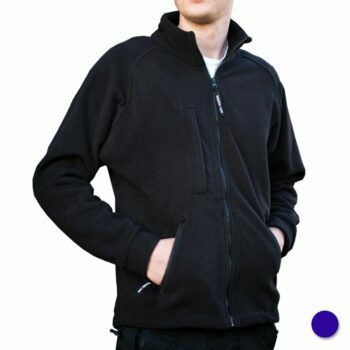 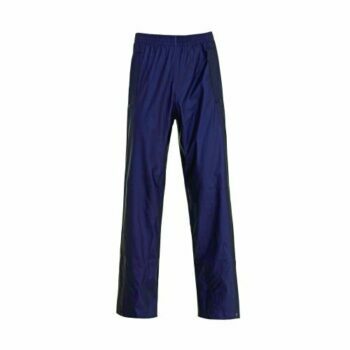 Our general range of workwork clothing includes body warmers, combat trousers, fleeces, jackets, sweatshirt, tunics and much more. 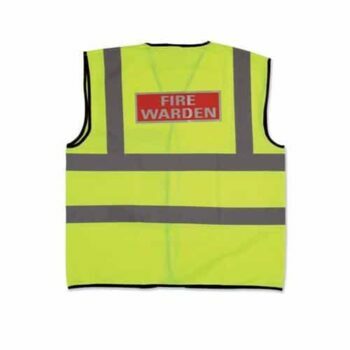 Our high visibility workwear also comes in a variety of styles such as fleece jackets, parka jackets, storm bomber jackets and vests. 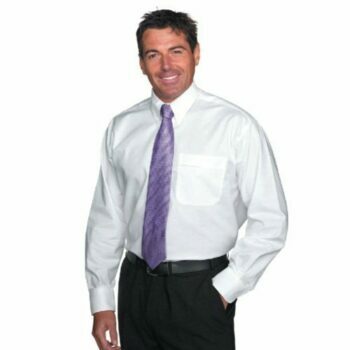 All of our products are at great ‘Best Value’ prices with a UK nationwide ‘Next Day’ delivery service on stocked items.